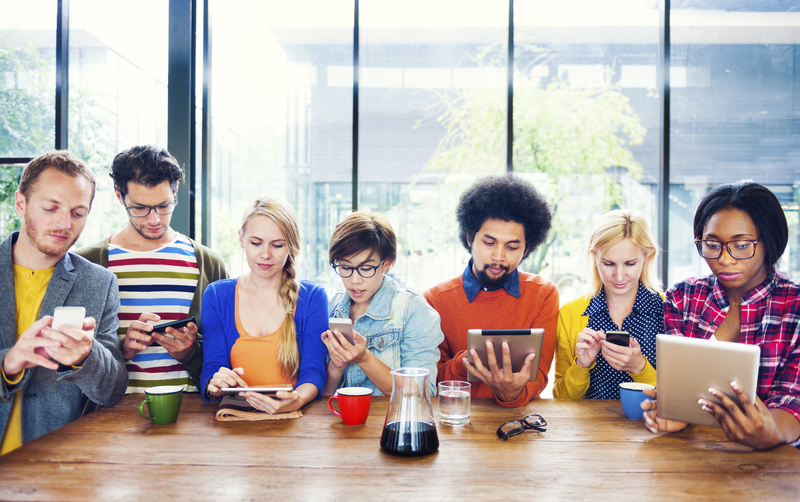 Millennials aren’t as savvy online as they might lead on. A new survey found that half of all tech support scam victims were 18- to 34-year-olds. For comparison sake, the next age group (36 to 54) made up just over a third (34 percent), and the old-timers (over 55) were only 17 percent as likely to be conned. The recent Ipsos poll took place in 12 countries and surveyed 1,000 people on behalf of Microsoft. Two out of three had experienced a tech support scam over the last year. Tech support scams have been around a while, but they’re increasingly common. The scam typically involves a third-party that calls, emails, or instant messages, claiming to be with Microsoft, Apple, Dell, HP, or any number of other well-known computer companies. They’ll explain that your machine has a problem — typically malware — and that they can take care of it remotely. Once the user clicks a link giving the representative access to their machine, they’ll then use that window to install malware or create problems requiring pricey fixes — like ransomware, which hijacks your PC until you pay a ransom to get it back. Millennials being the most-affected group isn’t surprising, but I’d wager that it’s less about being un-savvy and more about a flaw in polling methodology. To be clear, I’m not doubting millennials are bad at spotting online threats — the entire population is, and younger people use their devices far more often than any other age group. The survey of 1,000 people didn’t take representative samples from each age demographic, meaning a small sample size of any (most likely the older age groups) wouldn’t be a good representative of the group as a whole. With Millennials being the world’s largest generation, statistically speaking, you’d assume they’d also make up the largest percentage of respondents. With fewer people who are 55-plus — and a huge percentage of those not using computing devices with anywhere near the same frequency of a Millennial — you’d expect the data to be slightly skewed. The same would be true of the 18- to 36-year-old demographic, although on a smaller scale. So, I’m not 100-percent certain I buy this. Anecdotally, my mom once tried to give her email password to a guy on a plane to fix something on her iPhone — hence my hesitation in blindly accepting older people are more savvy in a technical sense. Next Post: What Is DNS and Why Does It Make the Internet Break?